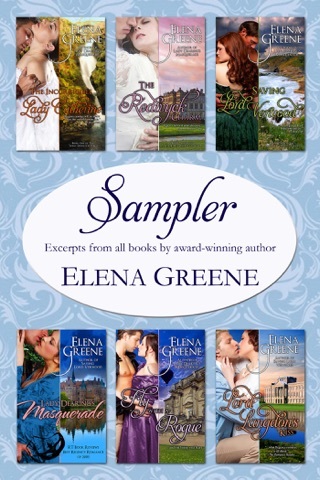 A rebel, an heiress and a wallflower find love where they least expect it in this trilogy of reissued Regency Romances from award-winning author Elena Greene. 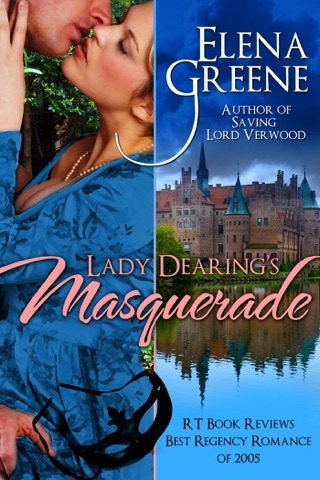 The Incorrigible Lady Catherine ~ Lady Catherine Harcourt, daughter of a duke, tries to escape her cold, repressive family by eloping with a rake. She is exiled to her aunts' cottage in the Lake District, where she meets Philip Woodmere, a gentleman farmer as kind as he is ruggedly attractive. She is drawn to Philip's strength and warms to his lively family, but a secret from her past threatens their chance for happiness. 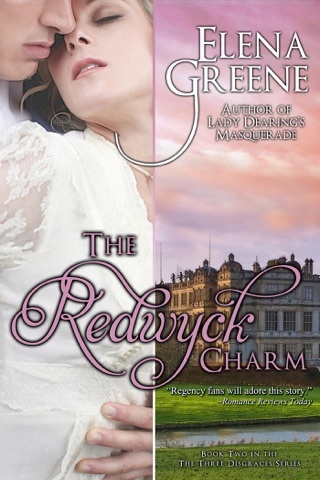 The Redwyck Charm ~ Marcus Redwyck, Earl of Amberley, reluctantly agrees to wed an heiress in order to save his estate. 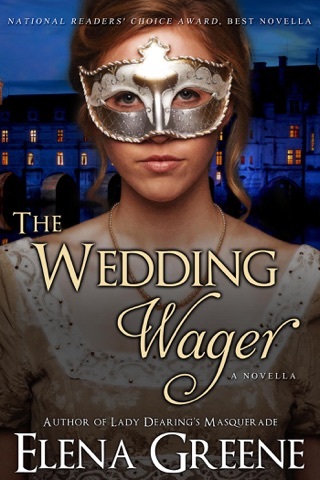 But his equally reluctant bride, Juliana Hutton, runs away and masquerades as an opera dancer. When they meet, passion leads them to the edge of scandal. Even when all is revealed, it will take all of Marcus's resolution and the fabled Redwyck charm to win the spirited Juliana's heart. 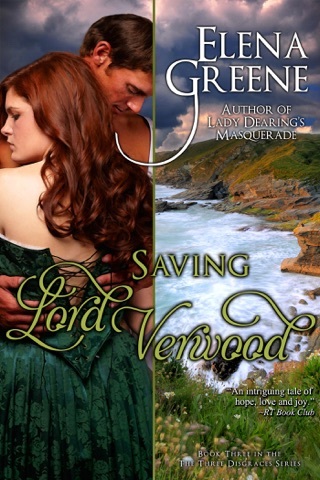 Saving Lord Verwood ~ Penelope Talcott distrusts Lord Verwood, a notorious rake who's meddled in the lives of her friends. But she accidentally saves his life and becomes entangled in his affairs. Someone is trying to kill Verwood. Despite herself, Pen is impelled to help. Scandal forces them to marry and return to his estate in Cornwall, where Pen must solve the mystery of the tortured man she has come to love.